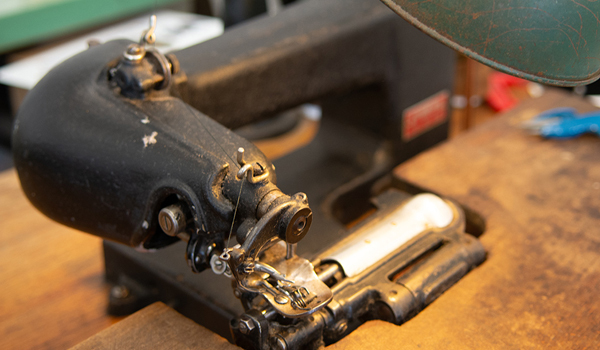 With so many diverse home furnishings and clothing items so readily available in big-box retail and online, the idea of reupholstering a piece of furniture, or altering a suit or dress seems quite alien to more and more of us. Eunice Hamilton grew up in a time when consumers bought products for the long-haul, and when the showed wear, or needed repair people didn’t kick them to the curb or throw them in the charity basket, they had them fixed and continued to use them – Not exactly the IKEA or H&M business model. 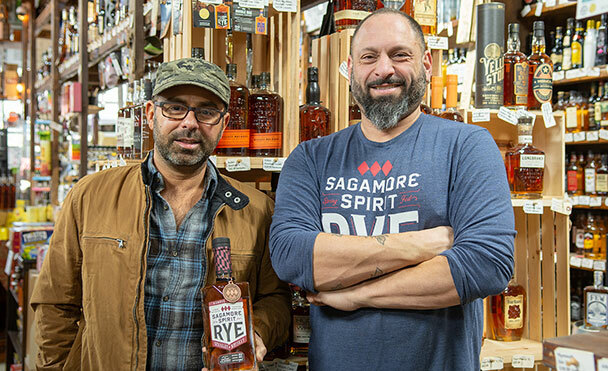 Tom Vasquez started Spirits of Cairo to create a wonderful destination for wine and spirits enthusiasts while contributing to the return of Spirit to what he refers to as “the sleepy little town I now call home”. His shop at 217 Main Street in Cairo, NY (set to expand later this year) has become a vibrant part of the great fabric of this rural community at the foot of the Great Northern Catskill Mountains of Greene County, NY – providing arguably one of most extensive and eclectic selections available anywhere. Dave Liatti knows one fundamental truth about most humans – We love to gather in welcoming, familiar places to eat, drink, share songs, tell stories, and sometimes just to watch and listen to other people. 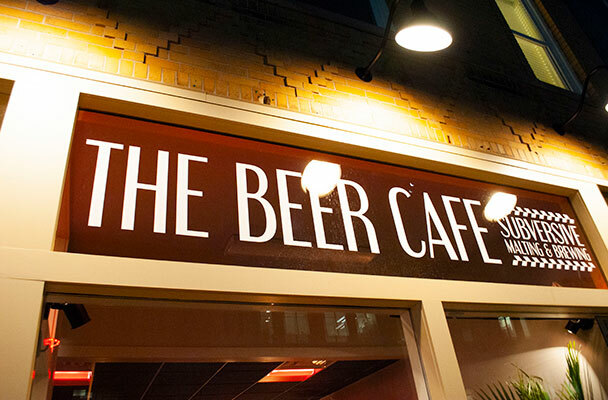 This was the concept behind British Public Houses as far back as the 16th century when neighborhood patrons began referring to these establishments as ‘Our Local’. 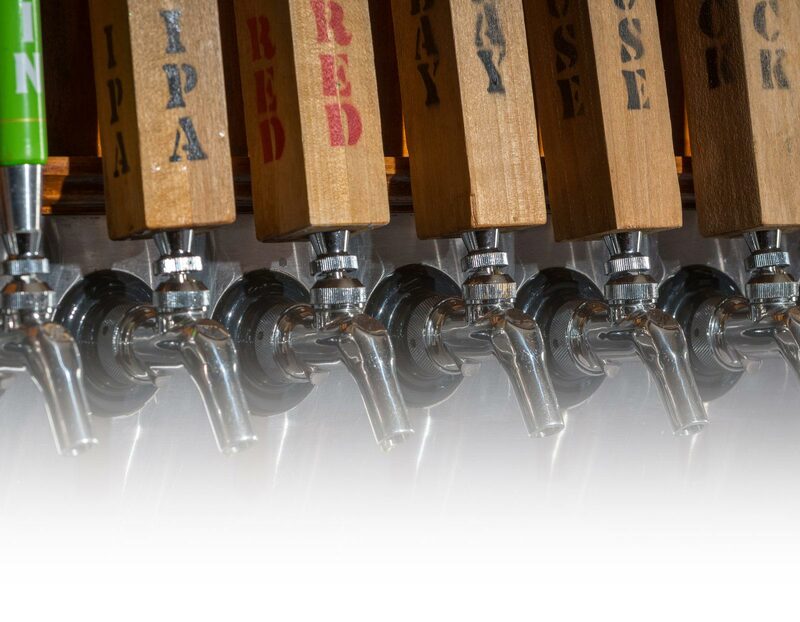 Max Ocean and Zane Coffey found the perfect location to bring their ‘Radically Local Farm Beer’ to Greene County. 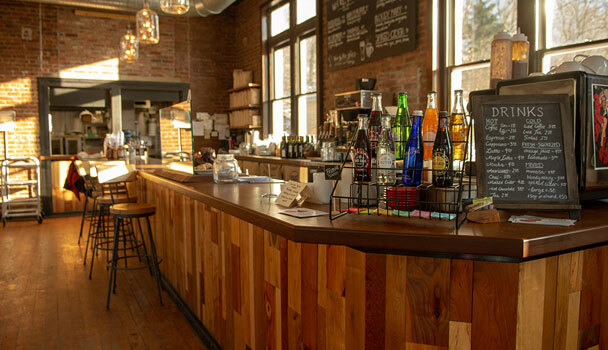 Their Catskill Beer Café lives in a newly restored storefront between Village Pizza II and DiStefano’s New York Barber Shop at 414 Main Street, Catskill, NY. 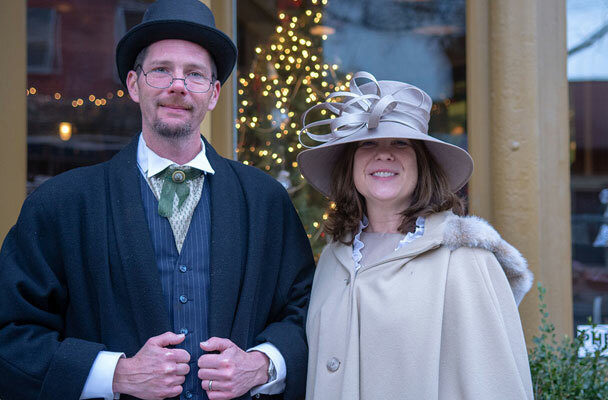 The Historic Hudson River Village of Athens, NY comes together the second Saturday of every December to revel in its storied past, celebrating the holidays as in a bygone era. Welcoming storefronts invite visitors from near and far to step inside and become part of this unique community as imagined in the 19th century. On December 31, 1909 the telecommunications industry was in its early years in Greene County. On that date, State Telephone Company was incorporated with 7 directors each subscribing to one share of an amalgamation of several rural and ‘farmers’ lines (small operations that strung wire from farm to farm) and connected them to a switch in a nearby village. 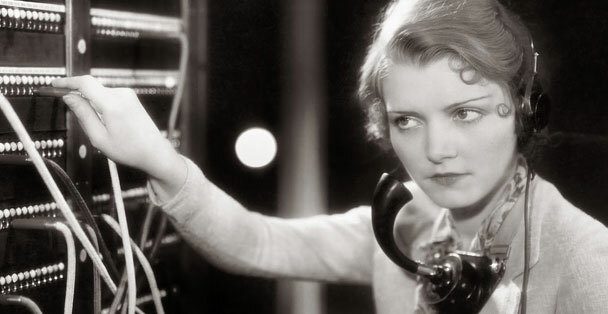 Phone service was relegated to limited hours of operation because that switchboard was often not staffed 24 hours a day. Fast forward 108 years, and the connectivity demands of State Tel customers would be hardly recognizable (albeit fascinating) to its founders. Tom Illari began coming upstate to Greene County during the heyday of Catskill Mountain vacation getaways. While spending time hiking and enjoying the natural splendor that has intrigued and awed visitors since the early 1800s, his passion for collecting memorabilia grew and grew. 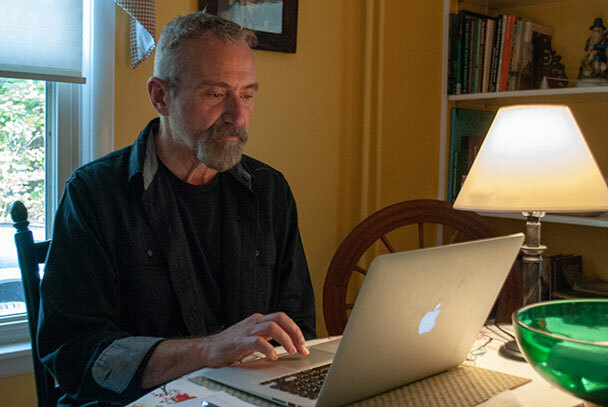 Fast forward fifty years, and Catskill Collectibles has become not only an online revenue stream for this retiring CFO, but a way to connect with people from across the country – sharing great memories of the Catskills. 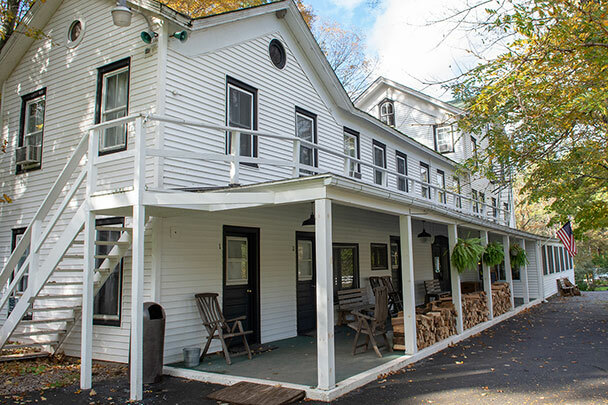 In May of 2017, Jonathan Pico and Greg Brier were on a mission: Revitalize a 130-year-old farmstead (turned Catskill Mountain Boarding House in the 1940s) into a new destination while preserving the classic charm and energy of the space, creating an excellent experience for guests and providing exceptional service. Danielle LaForte and her husband share a passion for exploring new wines with friends and family. 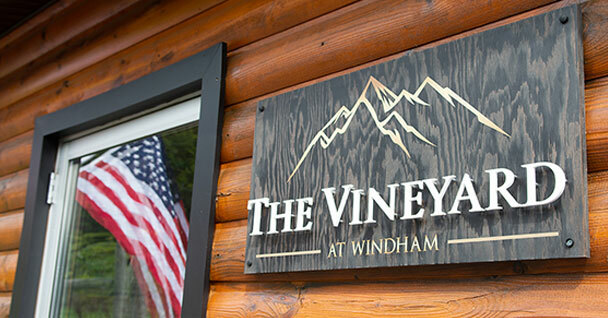 Just over a year ago, they joined with a partner to create a comfortable and inviting space that provides visitors with a unique opportunity to taste best-rated wines from their vineyard, as well as those from the most well-known wine producing regions across New York State. Step into 358 Main Street in the village of Catskill and you’ll be transported to a world of wonder. Shoofly (formerly a teeny star from NYC for 30 years with locations on the Upper West Side and Tribeca), has relocated to the Downstreet Business Community. 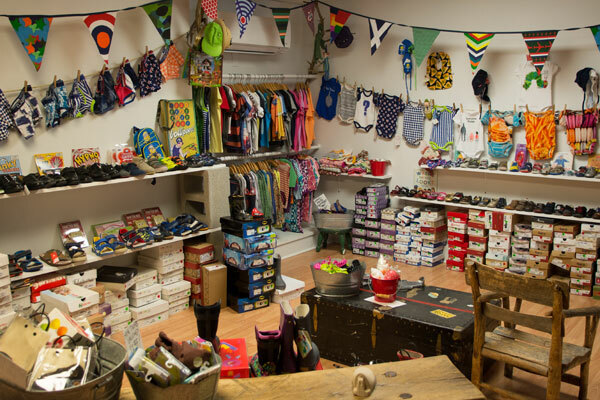 Inside you will find deeply discounted children’s shoes from major European companies and whimsical accessories and toys.